I will be taking a course on fashion digital branding in a couple of weeks, pretty excited. 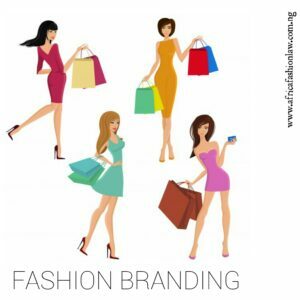 Thus I have been studying extensively on fashion branding. 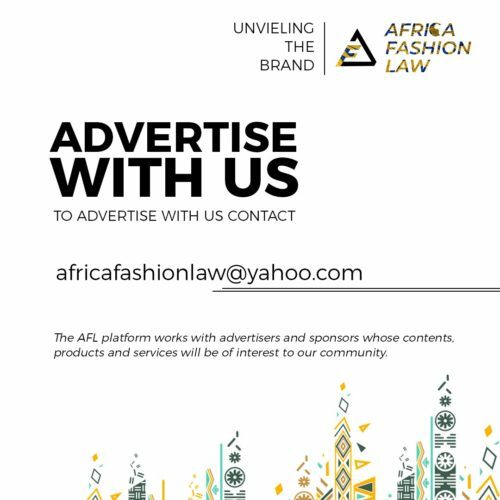 I decided to share a brief summary on fashion branding. You don’t want to miss This, so much to learn. 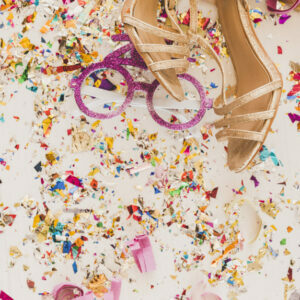 Branding is essential for every business, a fashion business is not an exception. 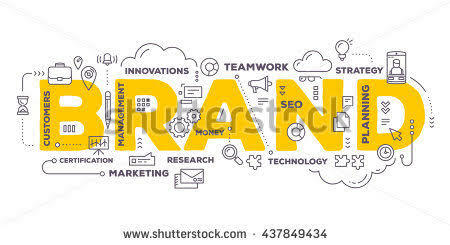 Branding is a marketing practice of creating a name, symbol or name that differentiates a product from another product. 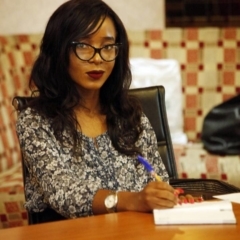 To survive in the fashion business, there is a need to possess working knowledge about marketing and branding. 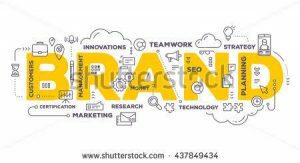 branding determines the growth of any business. 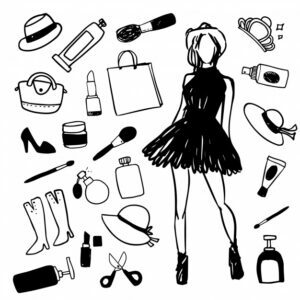 A fashion business is like any other commercial business, it involves producing, buying and selling of products. It is necessary to study before delving into a fashion business. 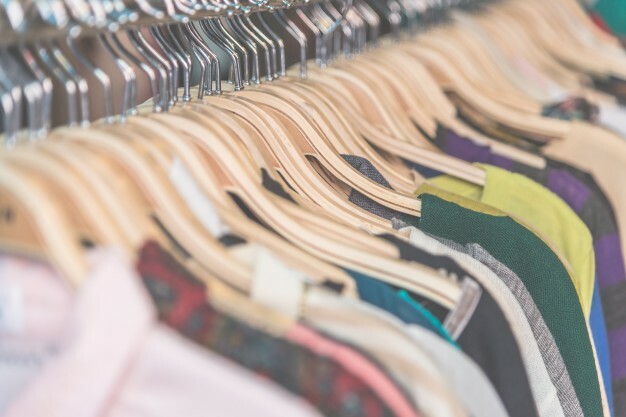 A fashion business needs to deliver more than just the products and this is where branding steps in. Branding basically differentiates the label from other labels alike and make it easier for a customer to recognise the message of the brand. A lot of individuals tend to be attached to a brand based on it’s brand identity. 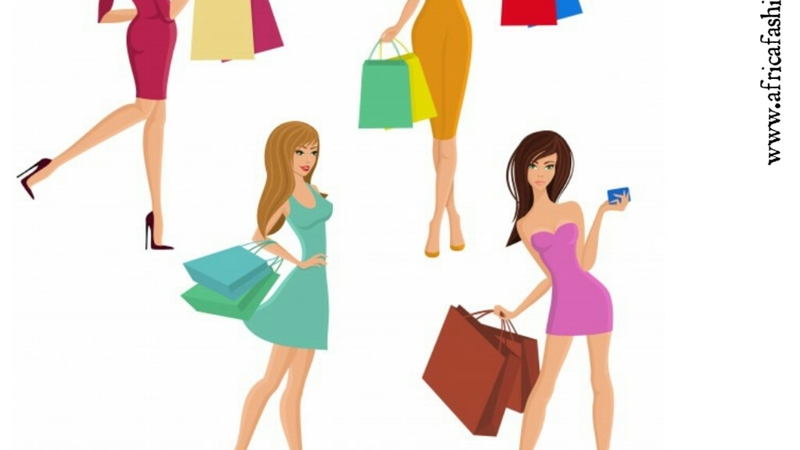 Consumers have preference for different brands because such brands give a different feeling, there is a standard guarantee and a reduced level of perceived risk and so on. There are various elements that are needed in the development of a brand identity. According to Richard Hall, such elements are referred to as brand ingredients. The Name must be unique, memorable and it is should be available for registration and protection. In creating a brand, there should be a story behind the name. It is important that there should be a story about the brand’s name or how the brand was created. This story should be relatable and should have an impact on the consumer. 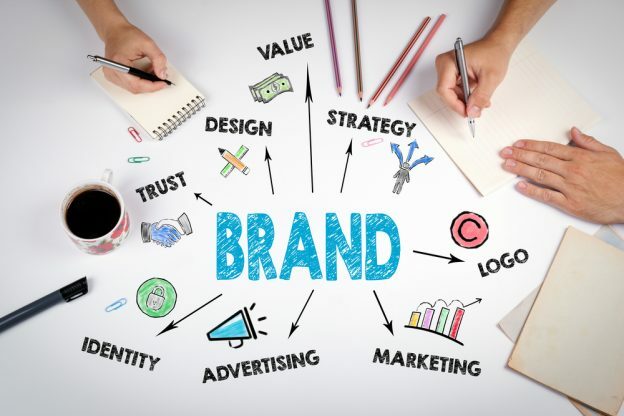 Mids 90, Jennifer Aaker carried out a marketing research related to branding, from her research she discovered that a lot of brands share sets of human characteristics that consumers associate with the brand. Your brand logo should be related to the idea of your business. Before making your logo, you need to know your target group. Your logo might not be associated with the name of the brand but it should make sense to the consumers why it’s used and the story it tells. Brand identity includes company value and attributes, emotions, personality, passions, as well as purpose of existence. Strong brands have solid identities and are recognised even by those who don’t purchase the products. A potential reputation means consumers trust your company. Fashion brands with good reputation can determine where they are good at and what they are good and producing or creating. It is necessary that brands learn from each other and improve on their service, production, products. Your brand should be available mentally and physically. Physical availability is when your customers see your product, your customers can get the product where and when the product is needed. Mental availability means when your customers think of your brand even before purchasing your product. The other ingredients include: Consistency, Provenance, producers pride, emotional meaning to the owner and the consumer and value greater than an unbranded brand. 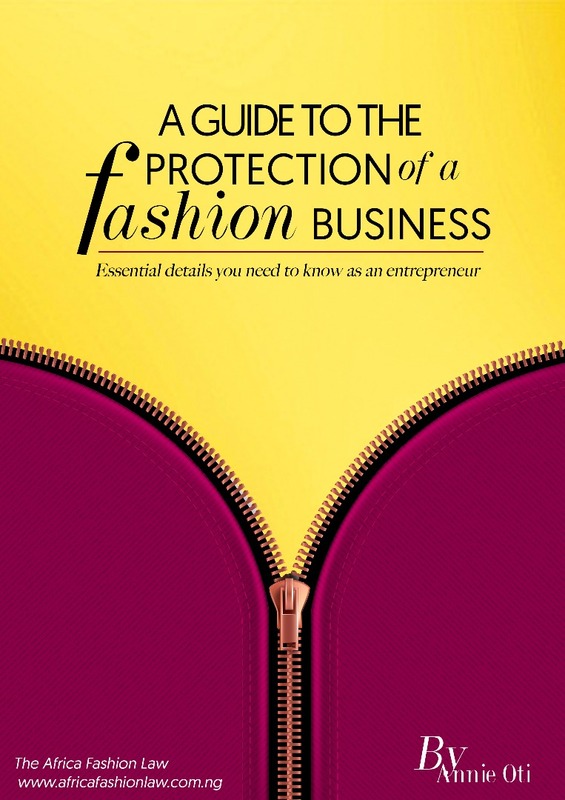 I hope this summary will be of help to your fashion label.. Fashion Branding is very important, to stay in the game, your branding needs to be on point.